Home offices come in all sizes for varied needs: work from home, receiving clients, kitchen command center, and study room for everyone from children to grad students. That’s why we keep a large stock of home office furniture from name brands, all at astonishingly low prices! From the simplest writing desks on which to park your laptop to executive desks fit for a head of state, we supply the furnishings to get the job done. 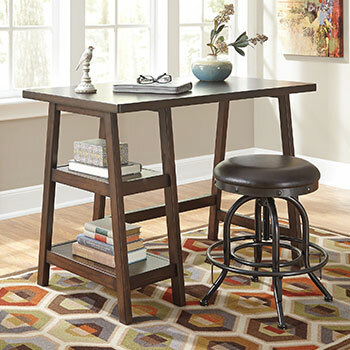 From basic writing desks to L-shaped and adjustable height workstations, Home Stars is desk central for the Denver area. 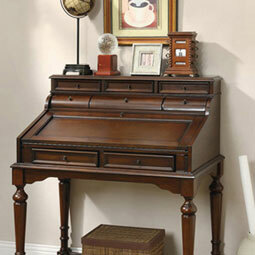 For home office desks that exude confidence, customers love a stately executive desk. One of our hottest sellers is an intricately detailed oak model. 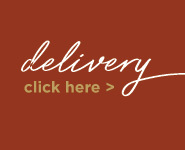 Baroque finery in a rich brown finish has never been so eminently affordable. 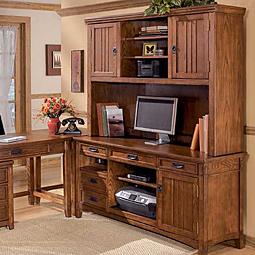 Complete the look as well as your home office storage space with its accompanying handsome hutch. If streamlined art deco is more to your taste, designer to the stars Michael Amini has a magnificent office desk with you in mind. Our home office chairs vary from minimalist chic to upholstered ultramodern for the most fashion-forward. For the reassuring substantial look of classic office furniture, Home Stars has chairs in superabundance. Just one example is a customer favorite, an early 20th-century style banker’s chair. Designed in the perennially popular Mission style, this swivel chair boasts fine faux leather upholstery, wood armrests, and sturdy casters to glide effortlessly across the floor if necessary. Adjustable tilt and height make this chair a winner all around. 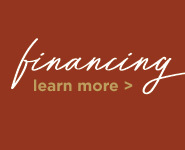 Construction is of dependable engineered wood. 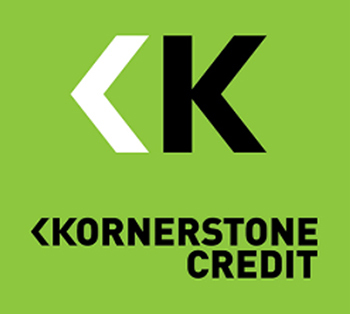 Even in the Internet age, you need storage, from reference manuals to printouts of vital business records. 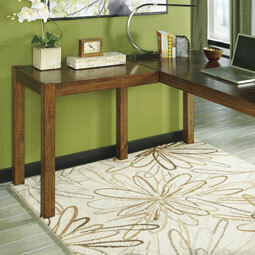 Our stores supply you with many smartly designed, practical solutions for home office bookcases. The renowned Liberty furniture brand offers you shelving units ranging from a compact 48 inches wide to a most expansive 84 inches to store your work-related library. 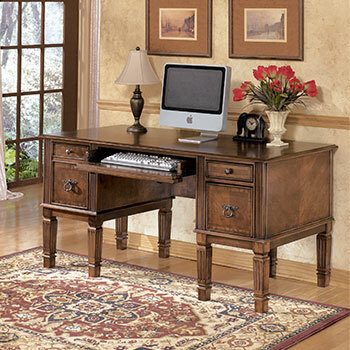 Picking the perfect home office furniture shouldn’t be a hassle, and you CAN afford it. Browse your many options online, then stop by our Denver, CO store or our other Colorado location to see how easy and fun it can be!